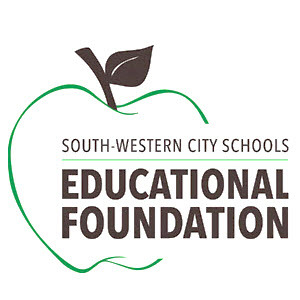 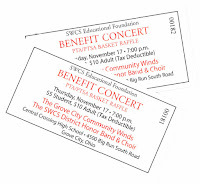 A big thank you to everyone attending the SWCSEF Annual Benefit Concert tonight! 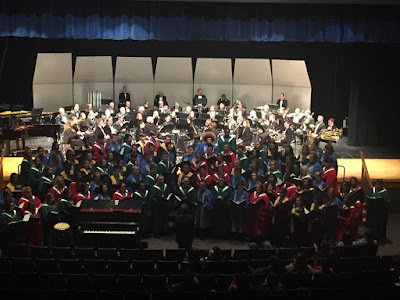 Thank you to the honor band and honor choir students from Central Crossing High School, Franklin Heights High School, Grove City High School, and Westland High School! 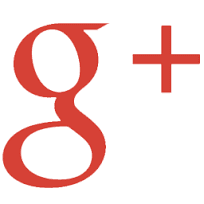 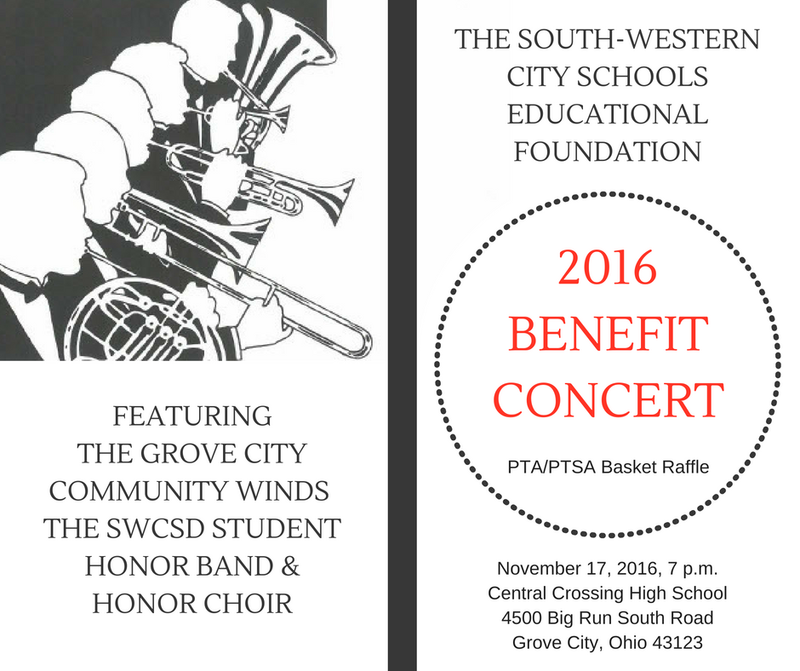 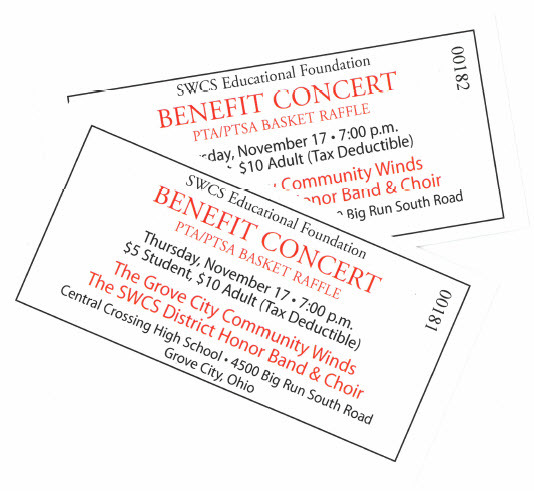 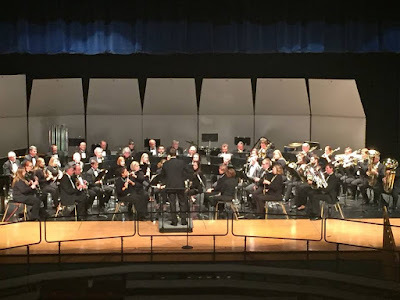 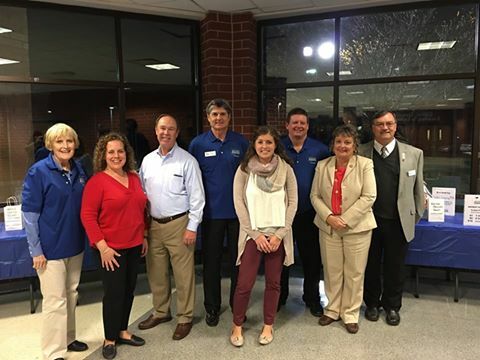 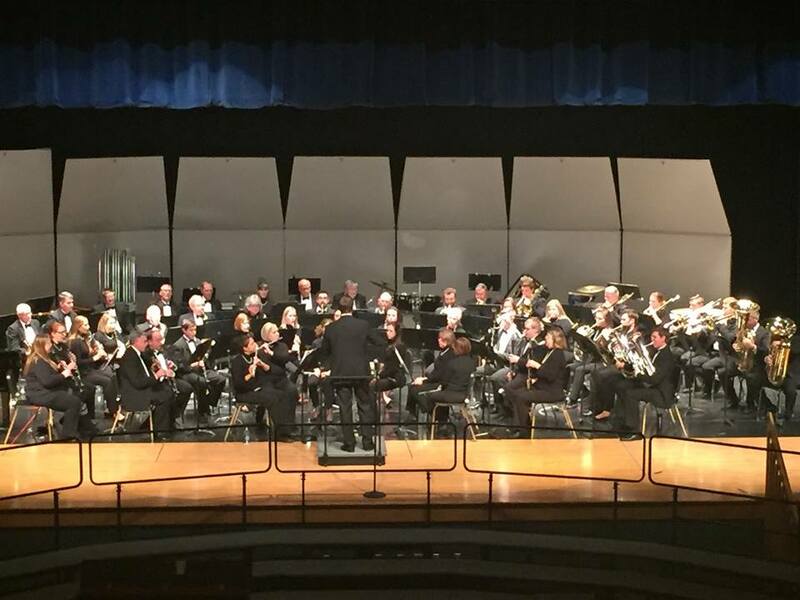 A big thank you to James Swearingen and the Grove City Community Winds for their support and participation!